Engine RPM is one of the most basic measurements of any automobile motor’s functionality. It’s used to determine how and where an engine makes power, and it’s also a key aspect of driving efficiently and diagnosing potential problems. 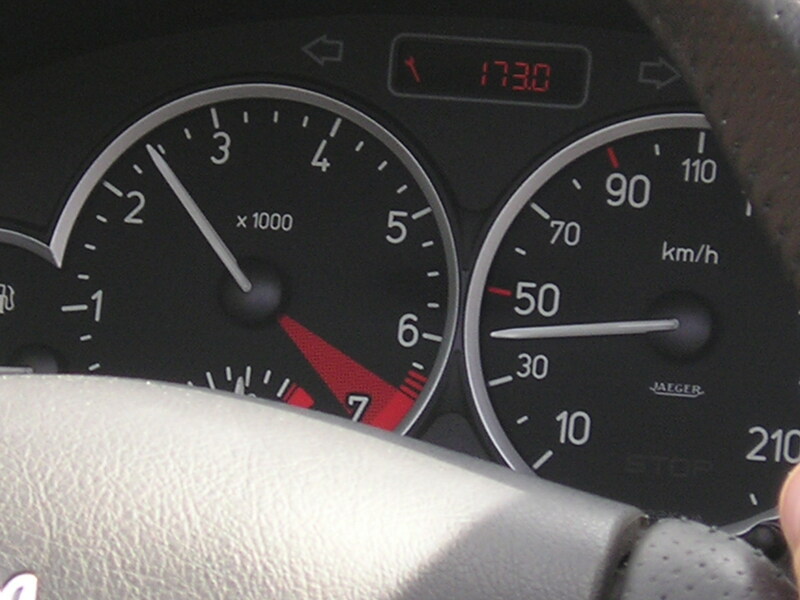 Almost every car or truck features a tachometer on the dash, which measures and displays RPM, indicating just how important this aspect of your vehicle’s operation is. Engine RPM is shorthand for revolutions per minute, or the speed at which the motor itself is actually turning internally. This is why you’ll also hear RPM referred to as engine speed. What, precisely, is spinning inside your motor? 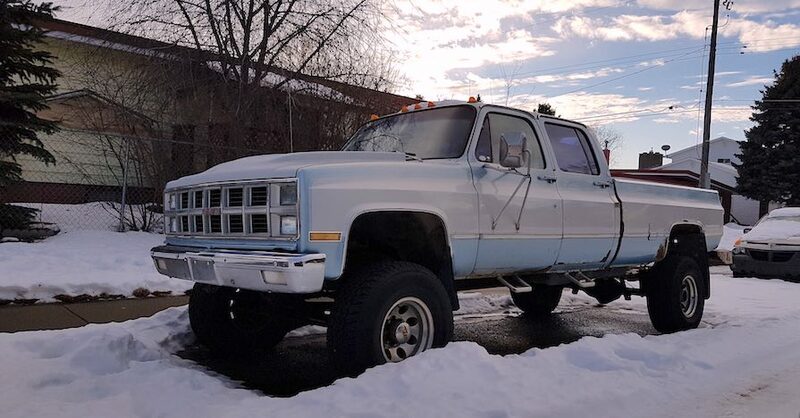 The answer is the crankshaft, which is spun by the motion of the pistons moving up and down in the cylinders as the spark plugs fire and detonate the fuel that’s fed to the engine. 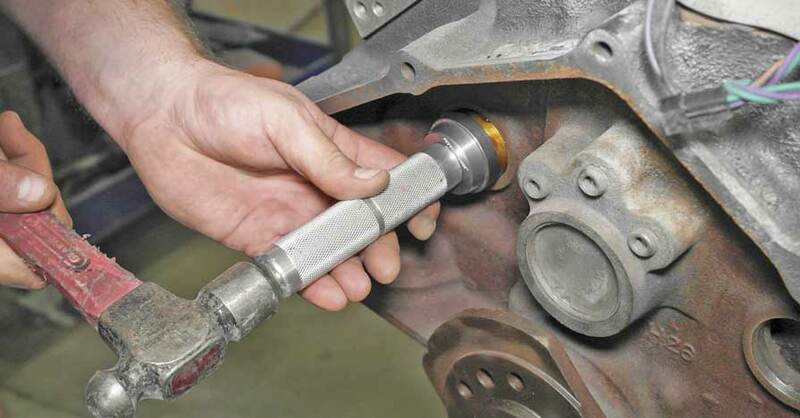 The pistons are connected to the crankshaft by rods. At a glance, engine RPM can tell you a lot about what’s happening inside a motor. 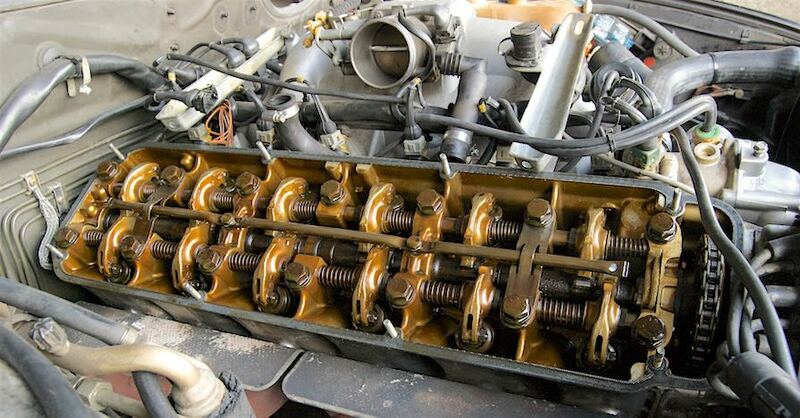 Every engine has something called a power band, which is a representation of the amount of horsepower and torque it produces based on how quickly the crankshaft is spinning. In general, the faster the RPM, the more power is generated, within a range of engine speeds. Some engines produce most of their torque at a very low RPM and then fall off as they get higher, such as diesel motors or large V8 engines in passenger cars. Others must spin very quickly to produce peak power. This is typical of smaller gasoline motors. Don’t mistake the red line at the top of your tachometer for the sweet spot when it comes to power production. 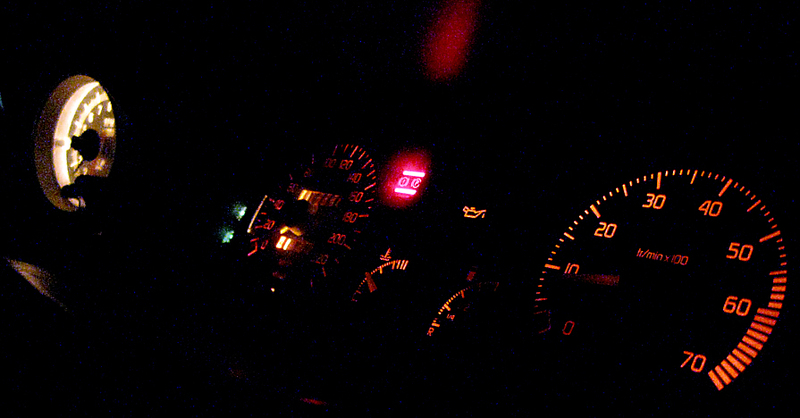 That’s actually the limit at which it’s safe to rev up the motor, not an indicator of where the most power can be found. It helps to know at what RPM your engine produces the most power, so that you can take advantage of that area of the power band when driving to improve performance and help know when to shift (in a manual car) to take advantage of its design. If you’d rather focus on efficiency, you’ll discover that the lower your engine RPM, the less fuel it will consume. 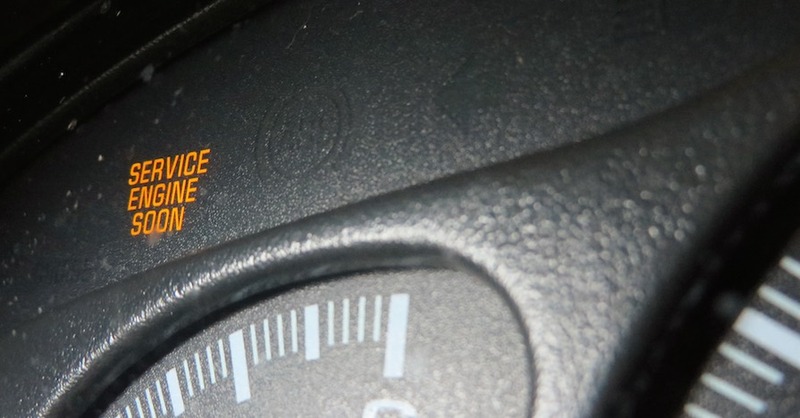 This doesn’t mean lugging the engine around in high gear all the time, but it does mean being gentle with the gas pedal to avoid spiking engine speed and consuming extra gas when more gradual acceleration will do. For more information on engine RPM and tachometers, chat with a knowledgeable expert at your local NAPA AUTO PARTS store.